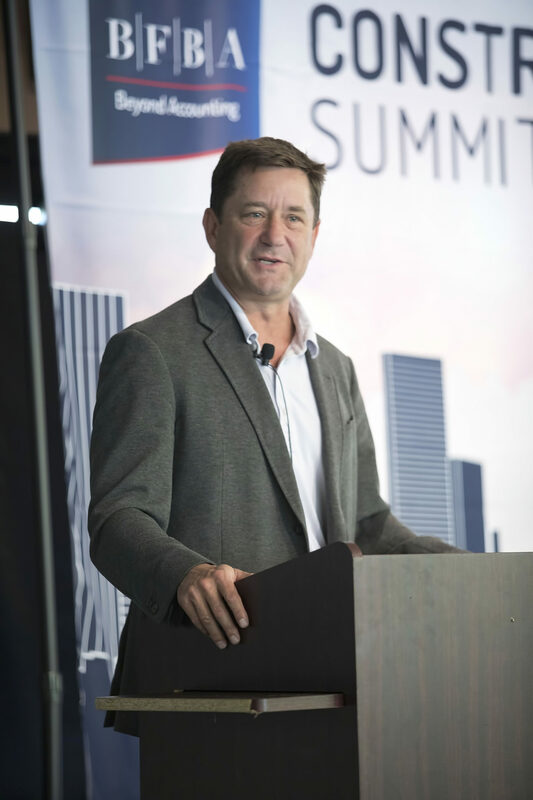 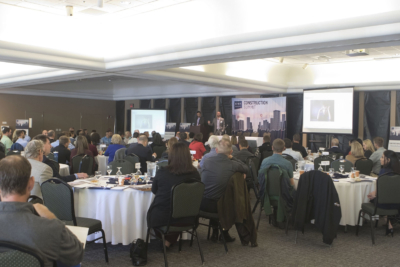 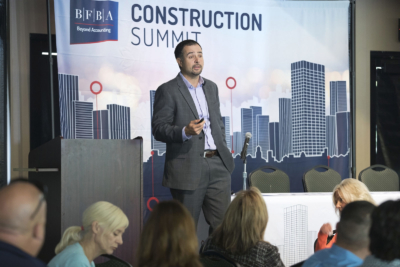 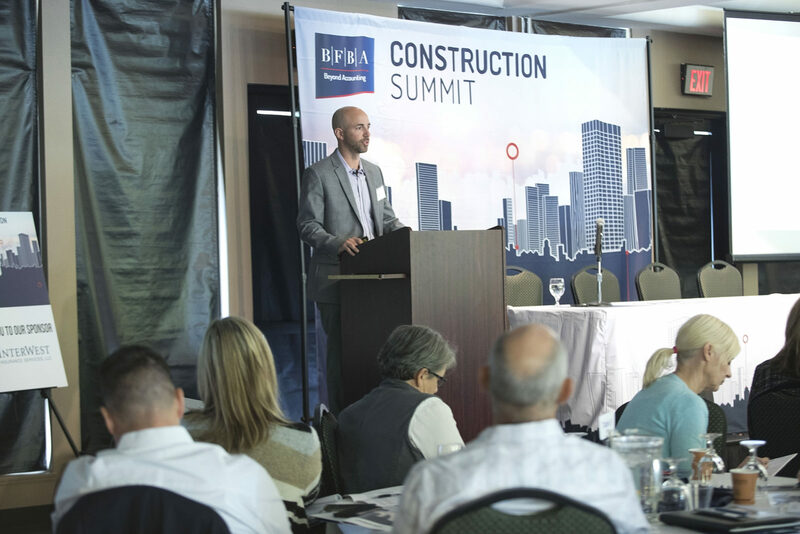 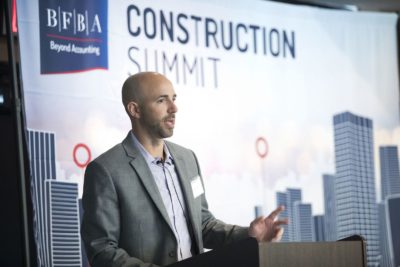 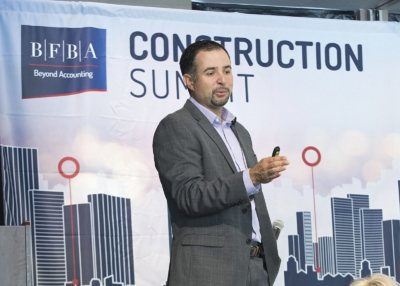 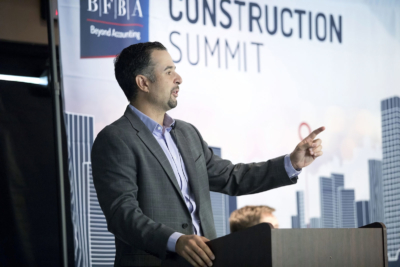 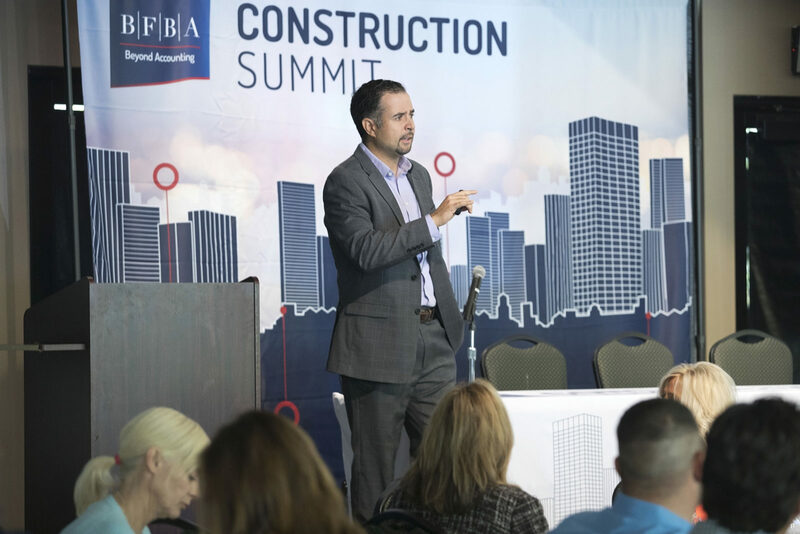 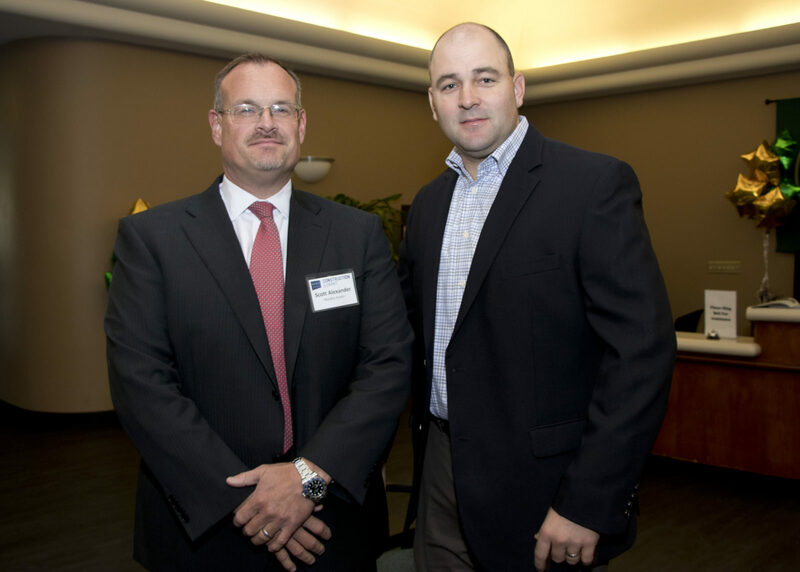 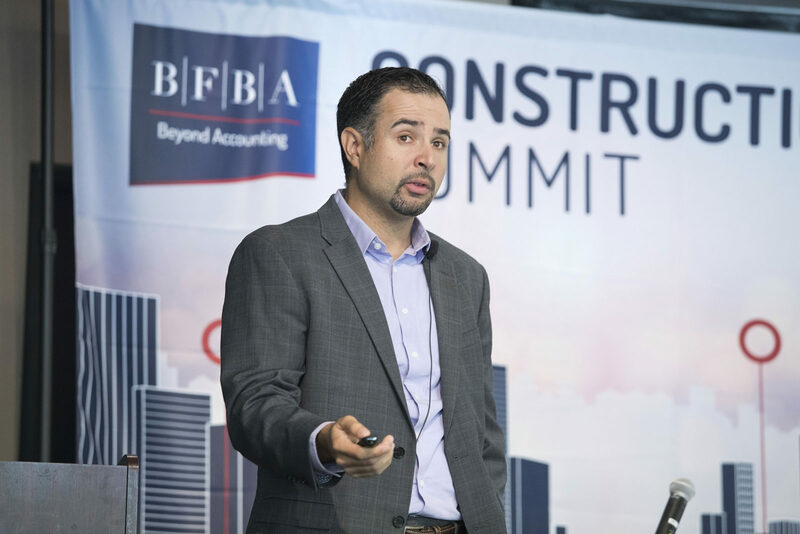 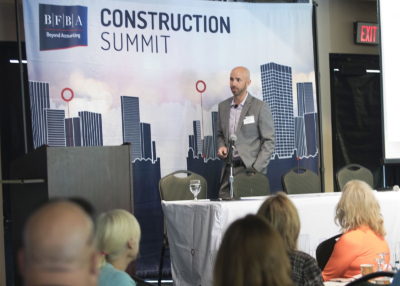 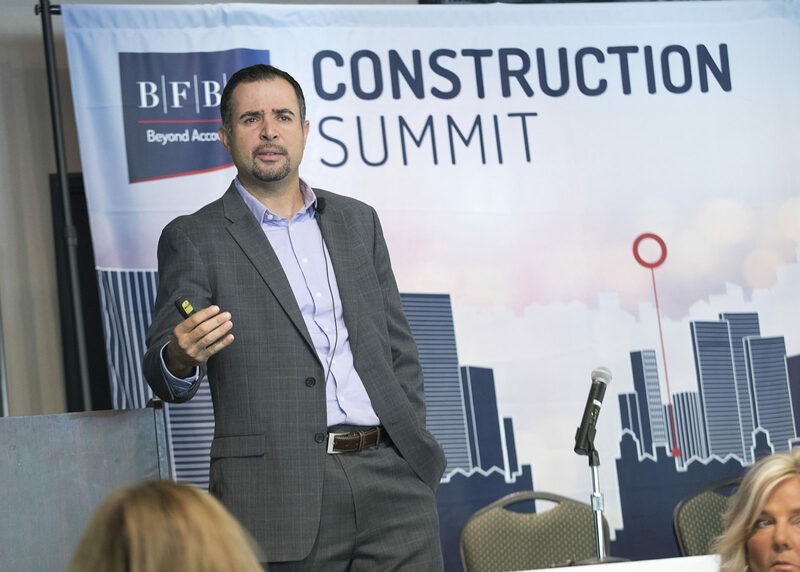 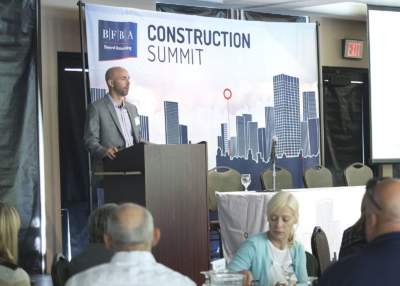 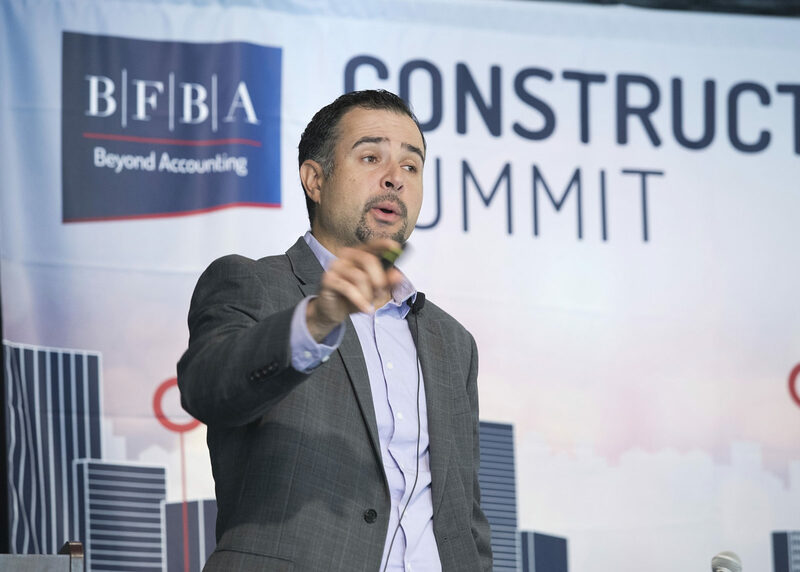 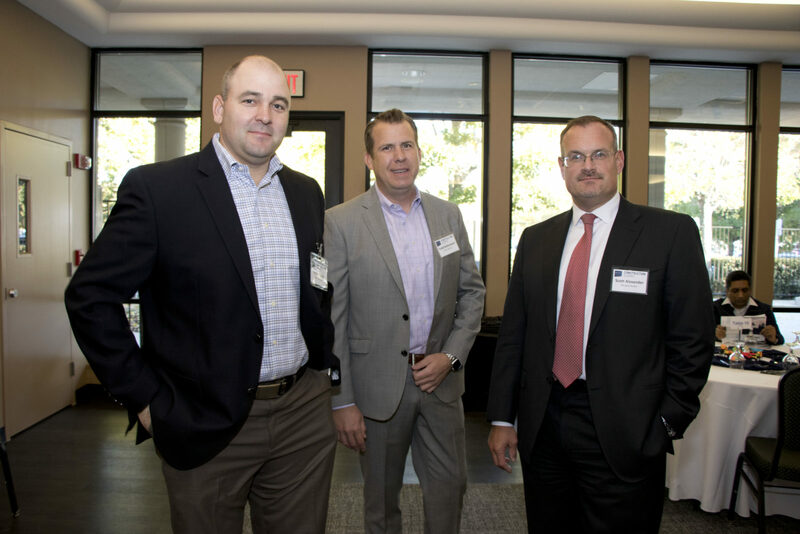 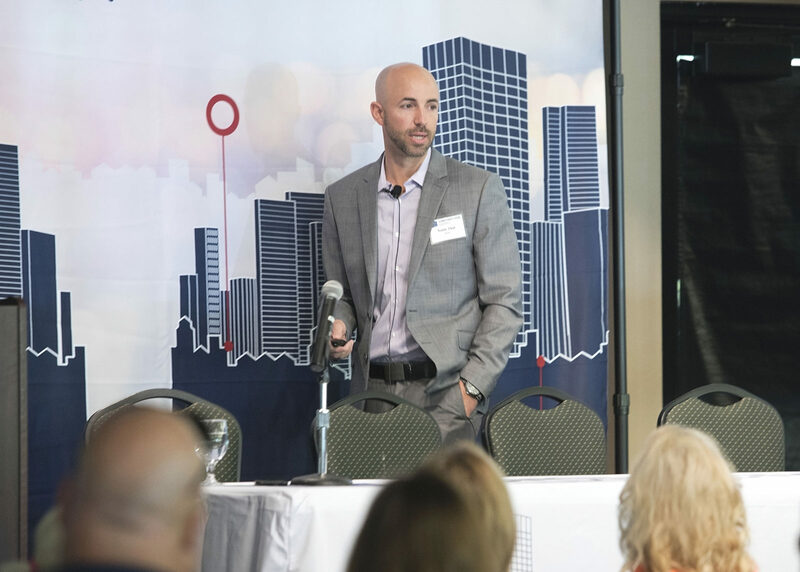 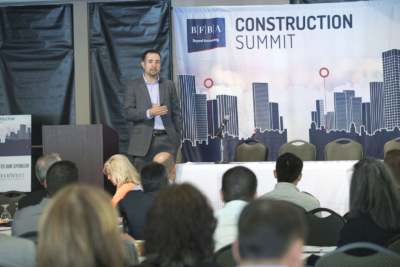 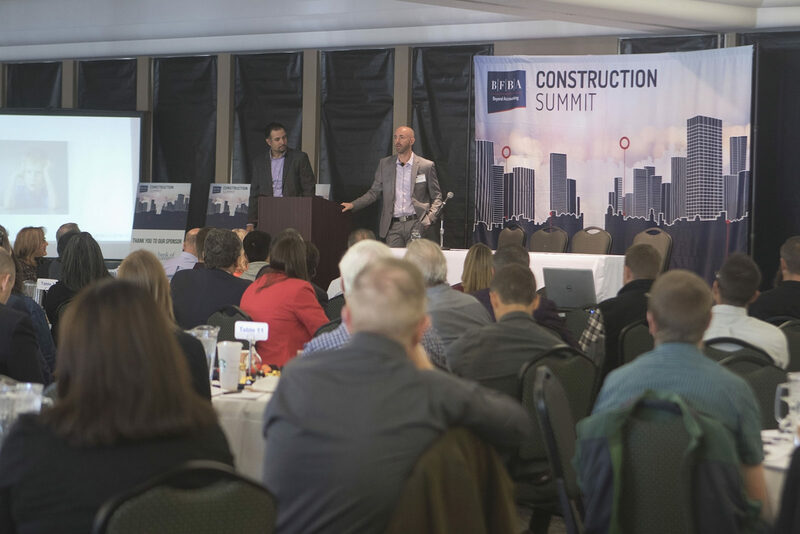 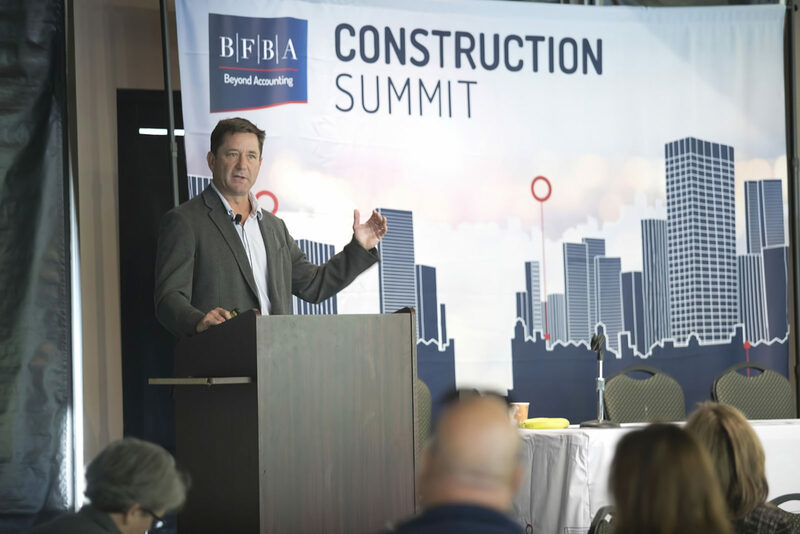 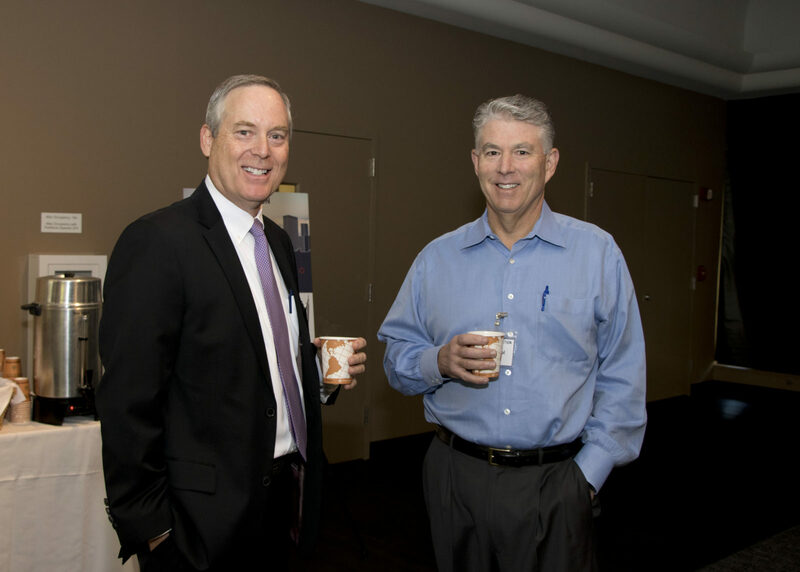 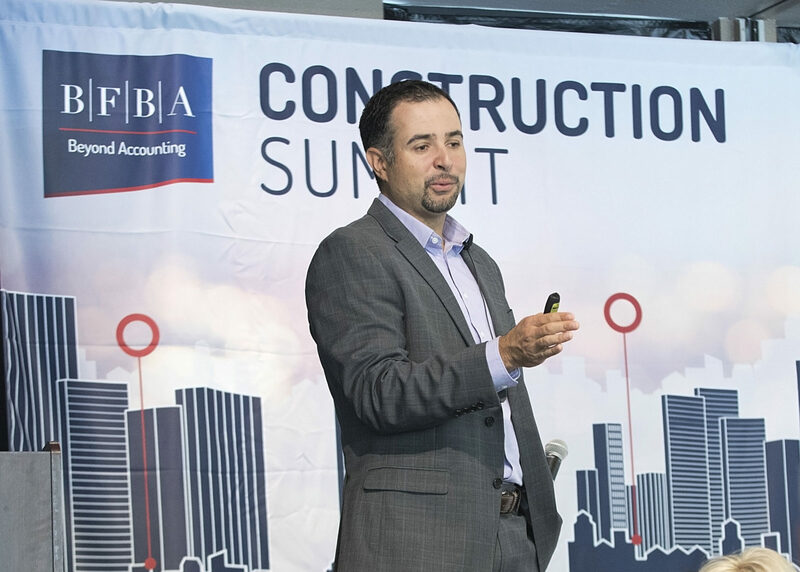 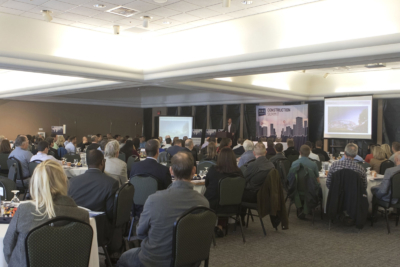 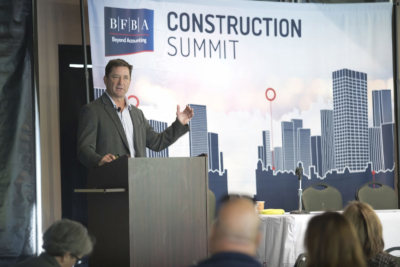 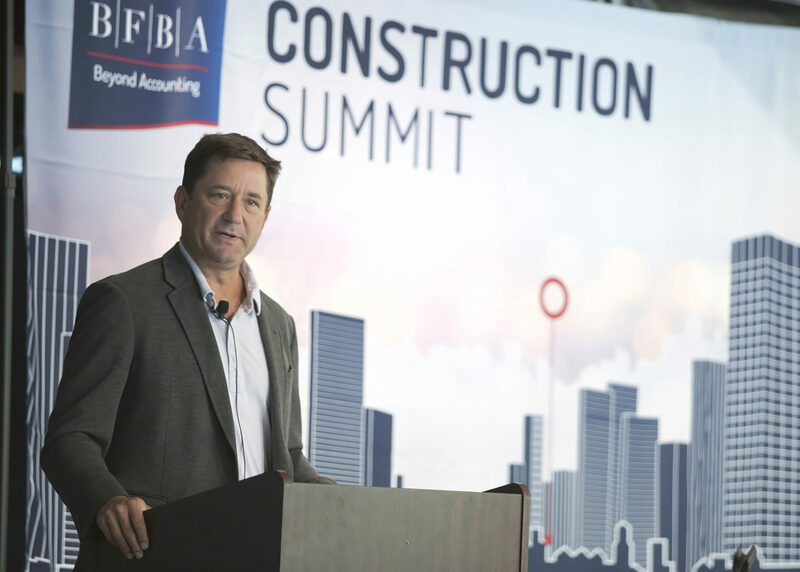 BFBA hosted the 2018 Construction Summit in Sacramento on November 6, 2018. 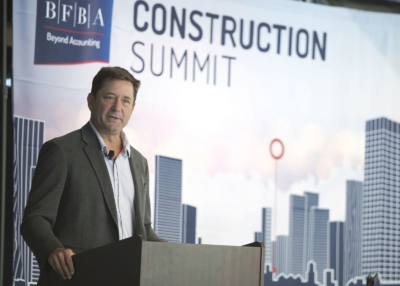 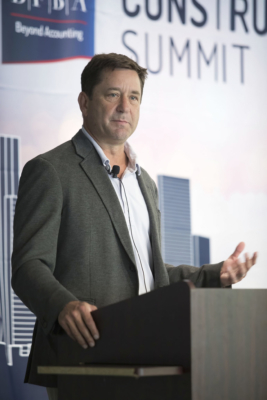 Helping the construction industry build a clear vision for growth beyond 2020. 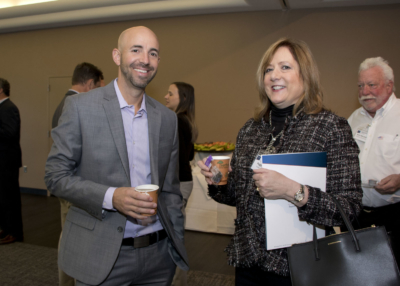 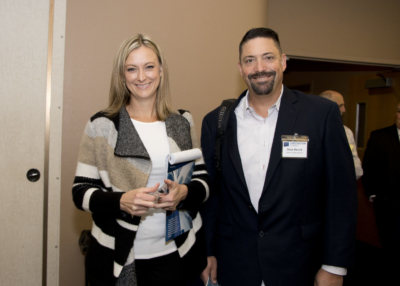 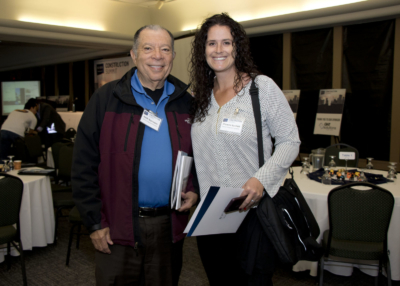 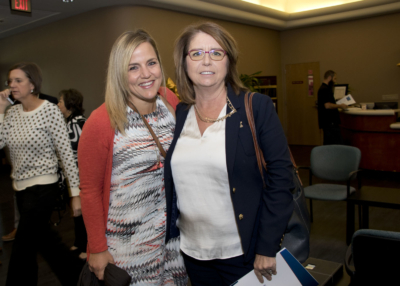 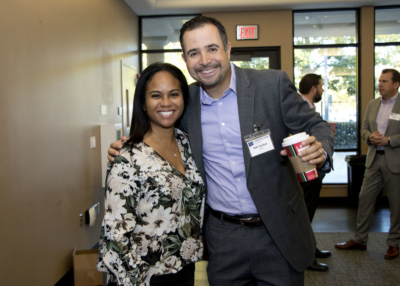 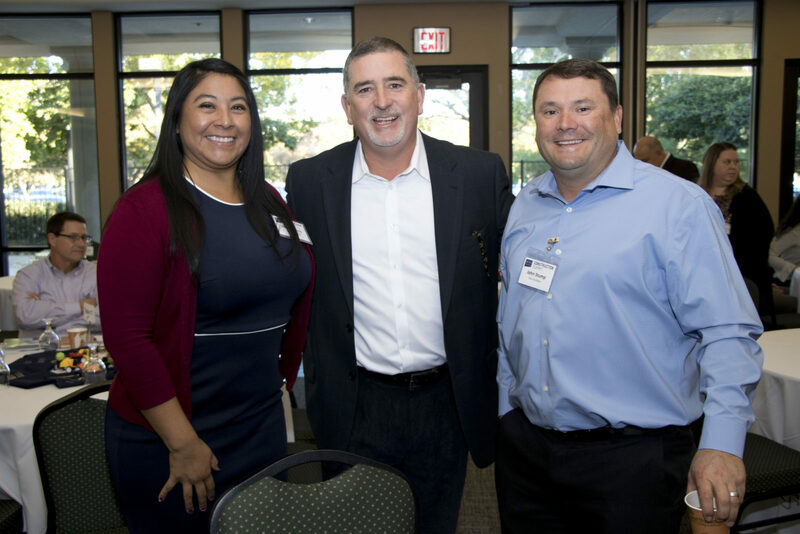 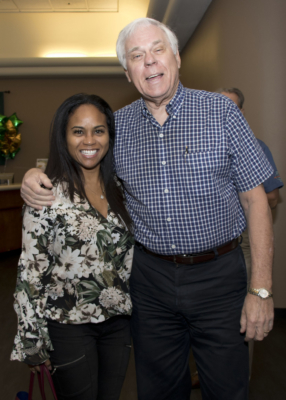 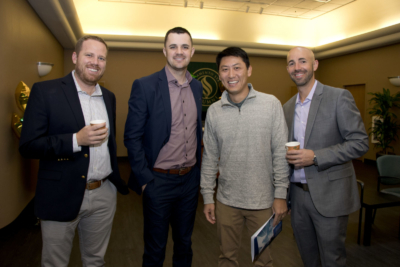 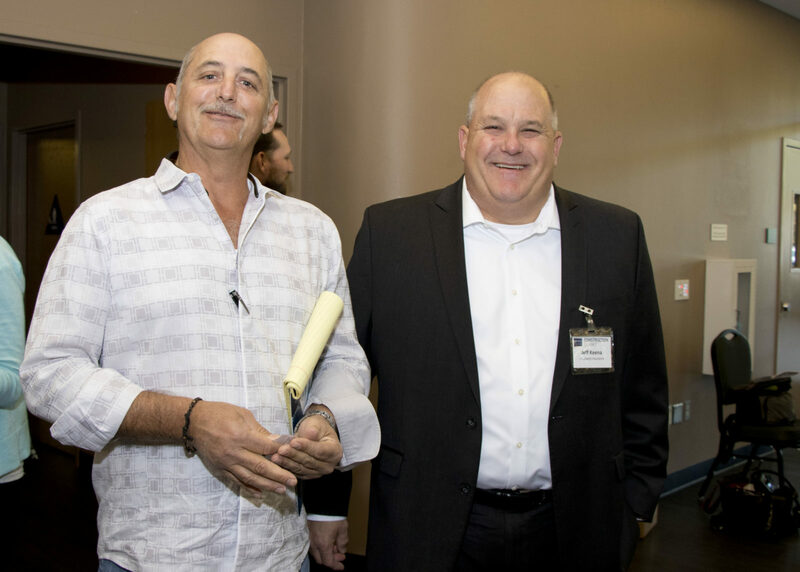 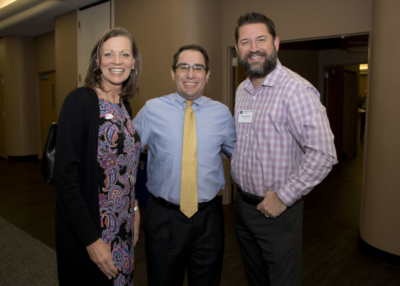 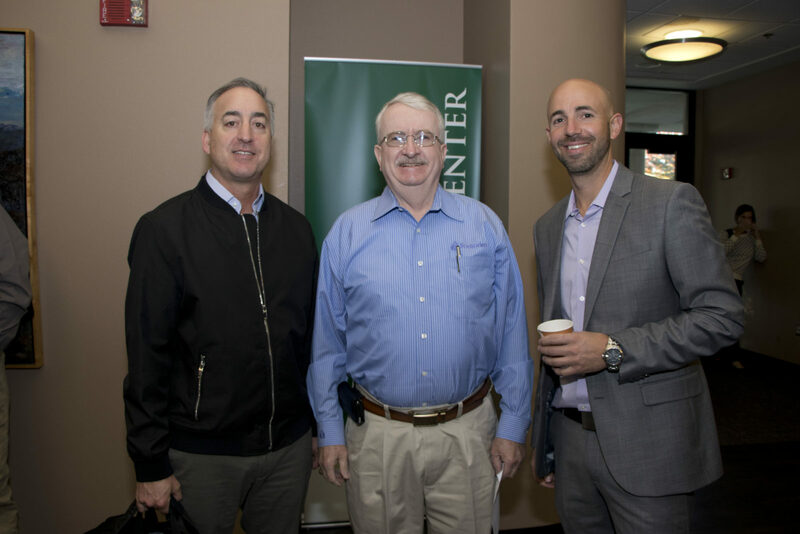 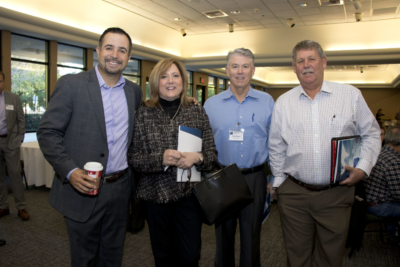 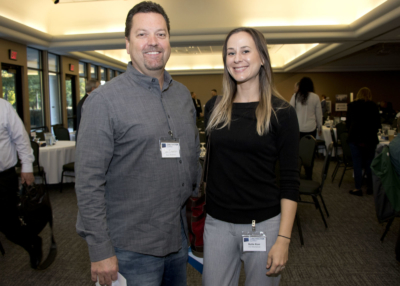 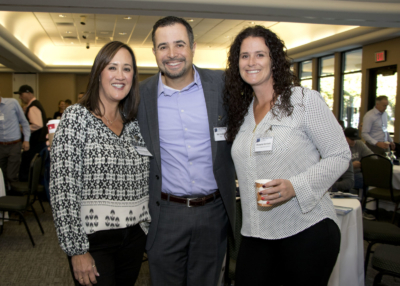 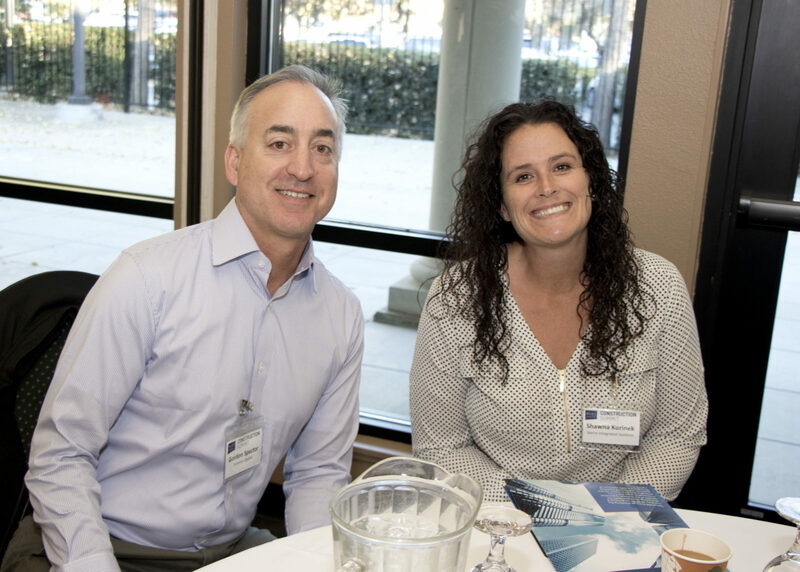 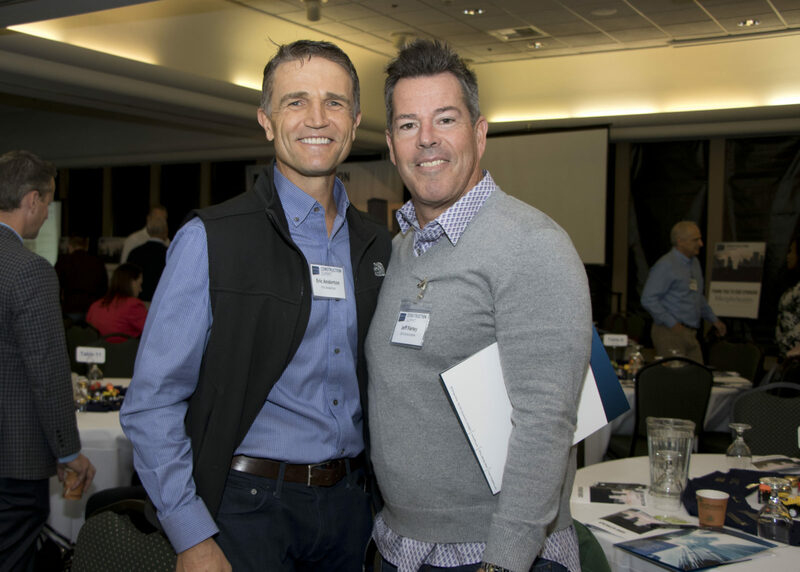 Members of the construction community joined BFBA and sponsors on November 6th, 2018 at Sacramento State University. 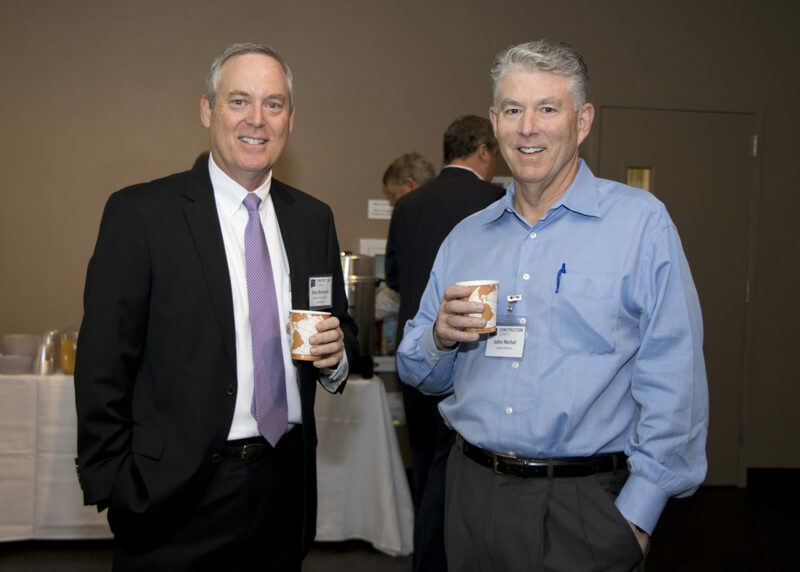 Attendees networked and listened to in-depth insights & peer discussions from industry thought leaders & regional experts.